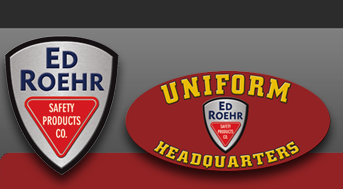 KA-BAR - Ed Roehr Safety Products Co.
We are KA-BAR or more formally, KA-BAR Knives, Inc., a subsidiary of Cutco Corporation. You may know us from our high quality military, hunting, sporting, all-purpose utility, and outdoor survival knives. We've been making knives since 1898 and each knife undergoes our unique manufacturing processes and testing to ensure corrosion resistance, strength, edge holding ability, and an out-of-the-box razor sharp cutting edge.